The United Kingdom recently published advertising “white list” has gotten many companies to gravitate to more effective and acceptable licensing jurisdictions like Gibraltar, Alderney, and Malta. 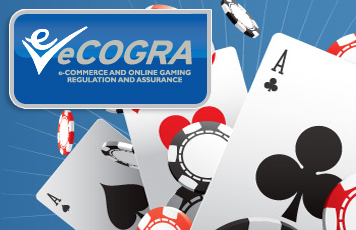 A London based team and Beveridge have engaged regularly with many licensing jurisdictions on the acceptability of it’s standards, this has laid the ground work for compliance with requirements for game fairness, customer service, responsible gambling, management integrity, operational efficiency and accounting best practice. “But the main prize is surely a safe and fair online gambling environment for the players? That is our goal in promoting practical standards on which we can all agree and the inspection and monitoring necessary to ensure compliance.